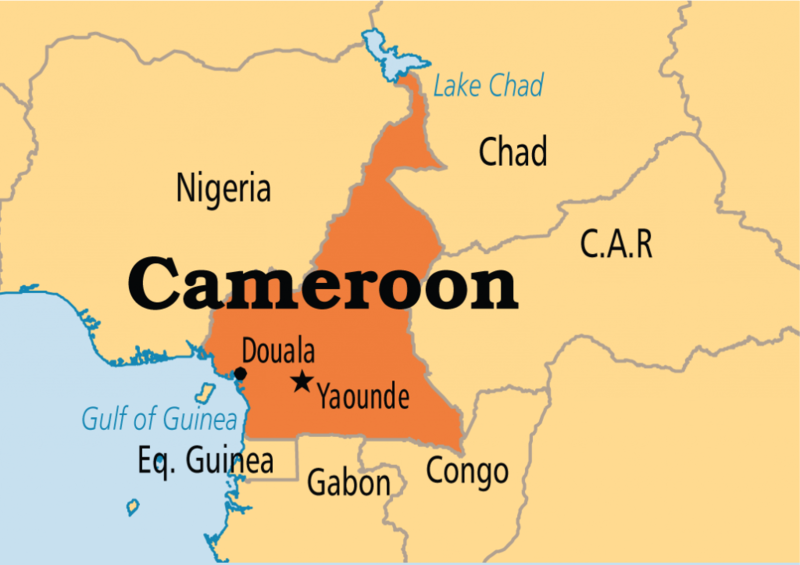 Twenty-five separatists were killed on Tuesday in new fighting in a restive English-speaking region of majority French-speaking Cameroon, security officials said. 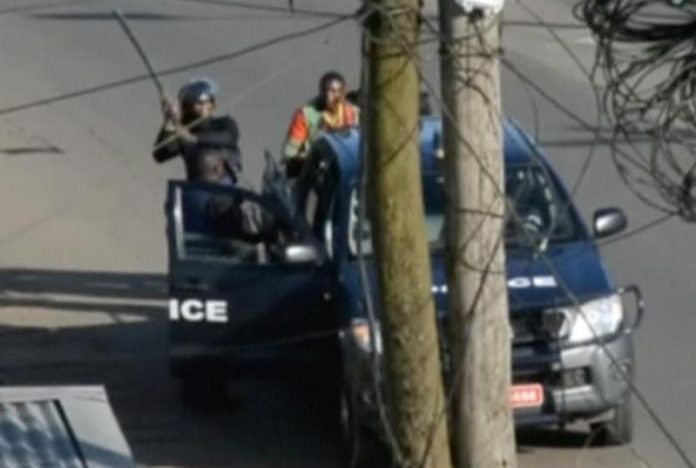 The conflict between Anglophone separatists, who want to create an independent state called Ambazonia, and government forces has killed more than 400 people in western Cameroon since last year. The fighting has intensified in the days following Paul Biya’s election to a seventh term as president in October. Tuesday’s incident follows clashes on Oct. 23 that killed at least 10 and up to 30 combatants, according to differing accounts from the two sides that could not be independently verified. The linguistic divide harks back to the end of World War I when the League of Nations divided the former German colony of Kamerun between the allied French and British victors.